The landing team that survived the first and second attacks of two Godzillas find themselves in a strange village that also opposes Godzilla. They discover the remains of the Mecha-Godzilla that humanity made thousands of years ago to fight Godzilla. Using the advanced city, the remaining humans once again try to defeat the King of Monsters. 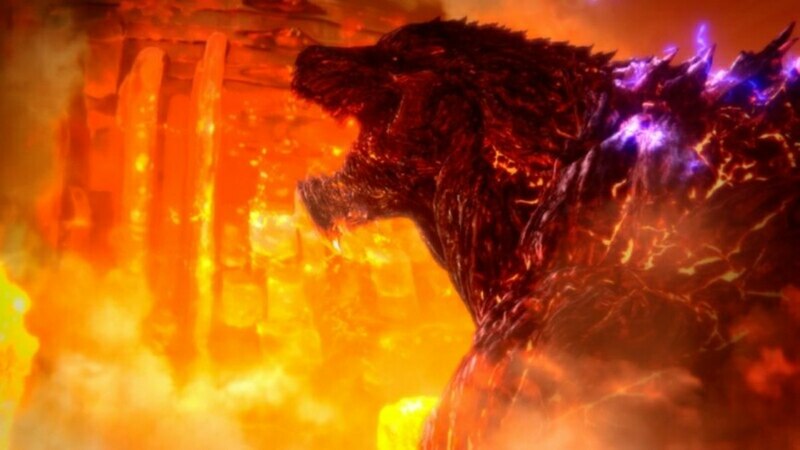 Godzilla II: City on the Edge of Battle (2018) has the major problem of being the middle installment that lags. It tends to happen with movie trilogies, like Star Wars: Episode II: Attack of the Clones (2002) or Star Wars: Episode VIII: The Last Jedi (2017), and this film is no different. It suffers from being the middle installment of a trilogy that doesn't really move the plot forward. This entire movie was basically just the main characters finding a city and trying to fight Godzilla. 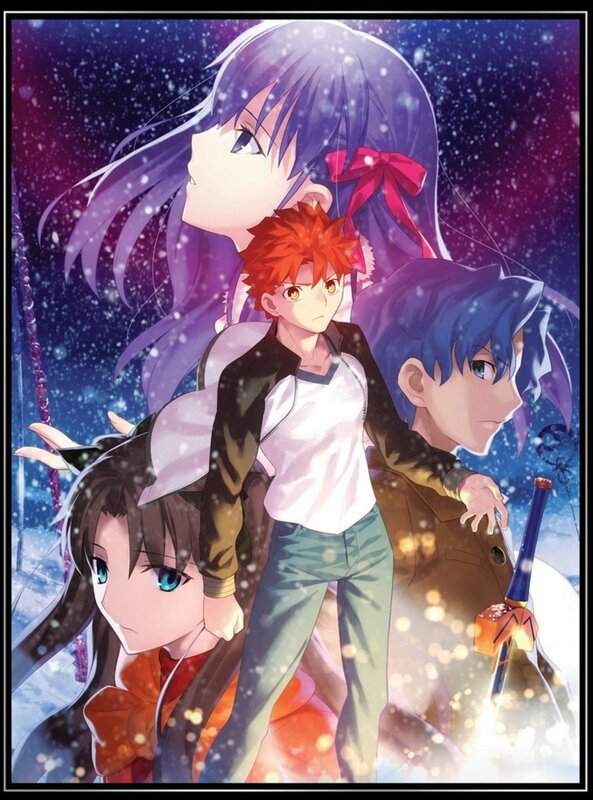 While it isn’t the worst anime film, the story was just slow and uninteresting, and that’s a shame. I’ve only seen a few Godzilla movies and they always have the problem of having uninteresting human characters. 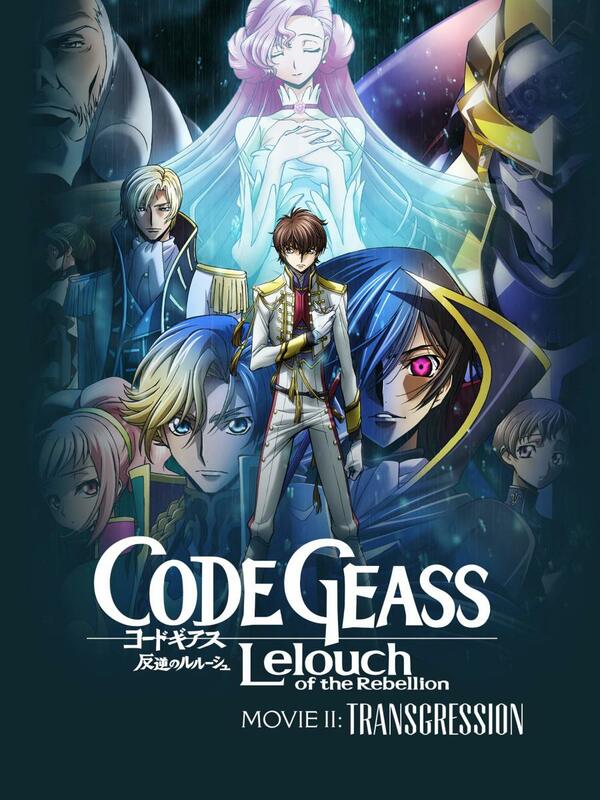 This anime film just feels like it’s trying too hard to be interesting and that’s a shame because it just feels like Gen Urobuchi is trying to create an engaging story, but he can’t pull it off with his original characters. The Animation Still Looks Amazing! While I find that the story of this film is severely lacking, the animation is definitely good when it comes to the aesthetics. The visuals are stunning, especially for the 3D Godzilla. One thing that I found to be very impressive was the animation for the dogfight in the final battle of the film. The animation was very fluid and it was a very exciting animation sequence. Polygon Pictures and Toho animation did a fantastic job animating this film, but unfortunately, other aspects that are disappointing detract from how good the animation actually is. The English dub for Godzilla: City on the Edge of Battle is decent, but it's nothing amazing. They have a good cast and some voice actors that I recognize, but nothing about this English dub stood out to me as being amazing. 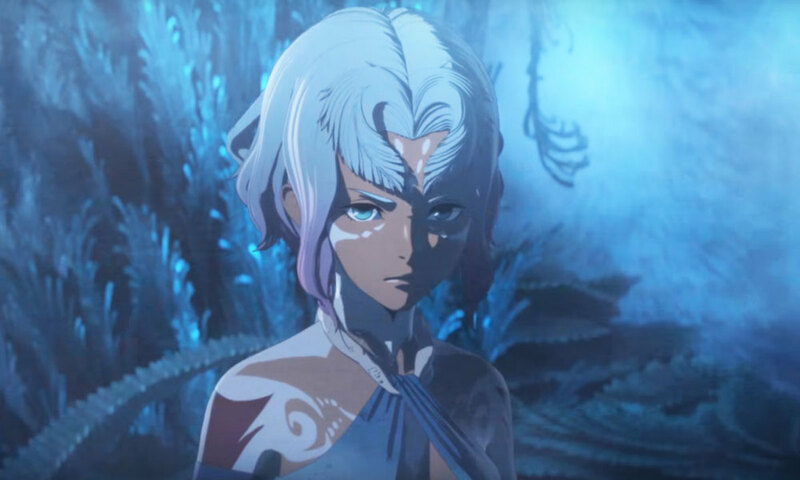 It’s a shame because there are many talented actors but they’re just there as the voices without doing anything amazing or outstanding with their roles and this is why Netflix English dubs for anime can be very hit-or-miss for me. When the dubs are amazing, they are amazing. When they’re okay, they’re forgettable. When they’re bad, they’re really bad. This movie trilogy falls under the category of forgettable, unfortunately. It’s decent but I haven’t listened to the Japanese version for comparison, but if you prefer Japanese, you’ll probably just stick with that. Takayuki Hattori’s soundtrack is just okay. It’s kind of there but there’s nothing amazing about it. It’s decent music but it’s just unmemorable and it’s just there and kind of just noise and nothing about the soundtrack is amazing. The ending song is "THE SKY FALLS" by XAI. The soundtrack was just lackluster to me and it’s just background noise. Gen Urobuchi’s Writing is Extremely Predictable! Gen Urobuchi’s writing is so disappointing, especially since his previous works have been much better than how this film turned out. He also has the major problem of being very predictable if you know the tropes he tends to use. While he forgoes waxing philosophical like in the previous films, his plot twists aren’t plot twists if you have watched either Fate/Zero (2011) or Puella Magi Madoka Magica (2011). 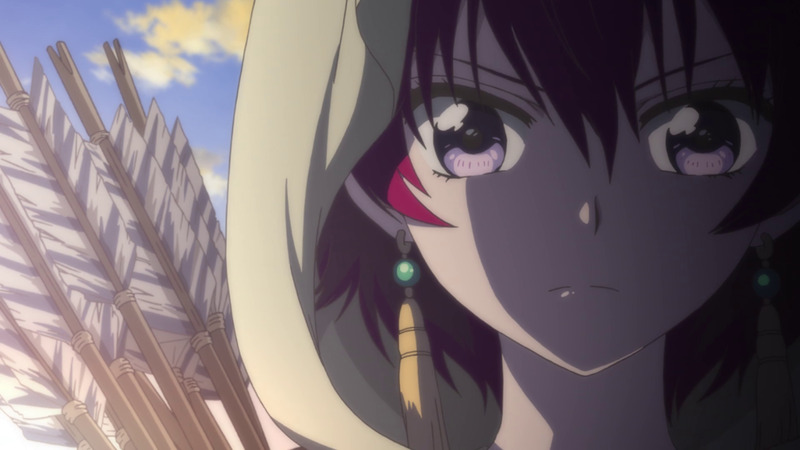 If you’ve seen these anime, you’ll see the twists coming for miles, especially since he likes to build up his characters before he rips out the rug from under them. It’s due to the predictable tropes he uses that I could see where this film was going and it made the film extremely uninteresting, and it already had the problem of slow pacing. This Film Is So Slow! Godzilla: City on the Edge of Battle is terribly slow. It feels like nothing’s happening in the film and that the characters just stand around and talk without doing anything. You really keep hoping for an interesting action sequence, but they’re few and far between until the end of the film. And when your movie is just talking about what they’re going to do for most of the runtime, it’s not that interesting a movie. I can’t speak for diehard Godzilla fans that have seen all the films and know a lot more than I do, but I can speak for myself. This movie was okay; it didn’t make me love Godzilla. I really enjoyed the 2014 movie. and that’s why I decided to watch the Netflix Godzilla films. If you’re looking into getting into Godzilla, you probably shouldn’t start with these films. I can’t really recommend what Godzilla film to get started with but I wouldn’t recommend starting here, there are too many problems with this movie trilogy and how it seems to expect that you know all sorts of Godzilla lore beforehand, and I don’t know anything outside of one movie. I can’t recommend buying Godzilla II: City on the Edge of Battle. It has too many writing problems that affect the story. The problem with the story is that this middle act goes absolutely nowhere with tragedy for tragedy’s sake and shock value. While this anime film didn’t feel as pretentious as the previous film, it did feel slow and the pacing made it a chore to watch. 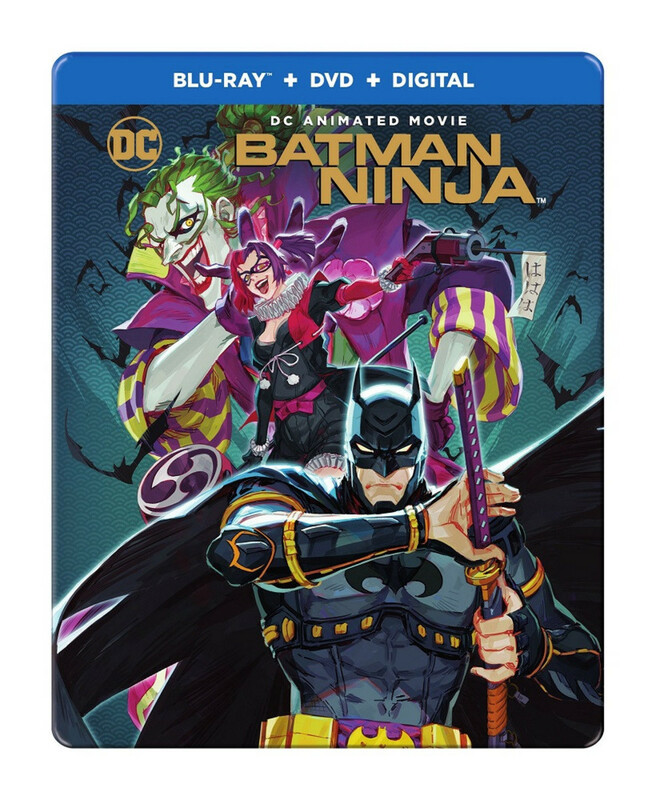 I am disappointed because the animation is really nice and fluid from Polygon Pictures, so if you want something with excellent 3D animating that is unique and has really good fight scenes, this film will do it for you. The animation is impressive, especially for 3D that looks like 2D. It’s very fluid and the art style is good, but impressive animation doesn’t make a film good and this film, in particular, is riddled with writing and plot problems. Seeing Godzilla fight is really cool, but you have to slog through a boring film to get there and I know not everyone is going to be down for wasting their time if they feel they’re bored by a film. I’d recommend at least giving the anime films a try if you already have a Netflix account. It might be worth your time, but not worth your money unless you end up enjoying these films. I didn’t feel like I wasted my time, but I’m disappointed because it could have been a lot better than how it turned out. 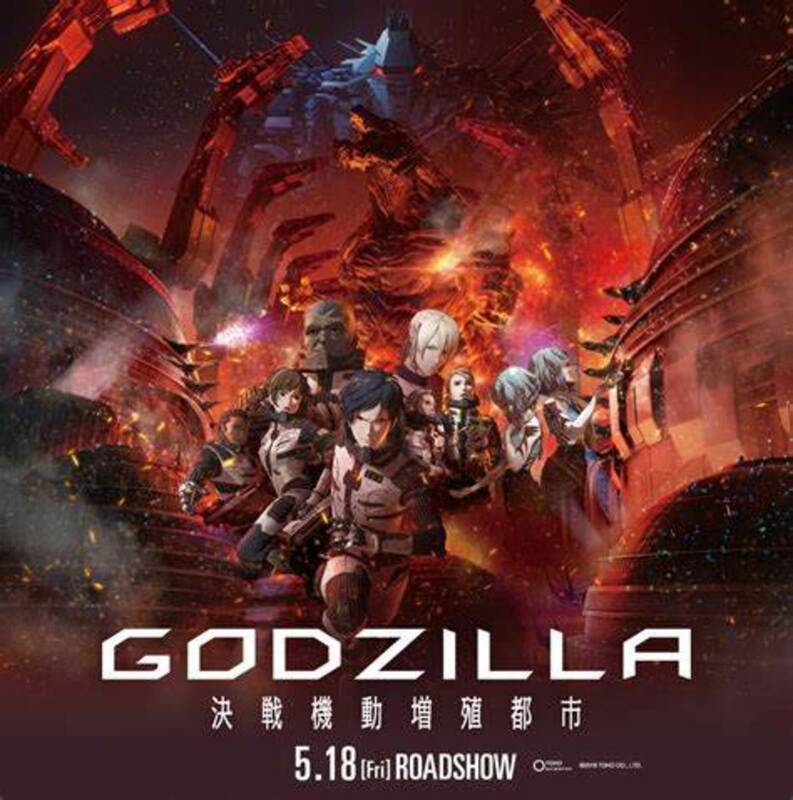 I do hope the final film, Godzilla III: Planet Eater, will at least have a decent ending to the anime film trilogy. I quite enjoyed watching this last year. In fact, I much prefer this episode to the conclusion, which I thought was too pretentious. But as you wrote, it could be because I'm not familiar with Gen Urobuchi. The story felt rather fresh to me.